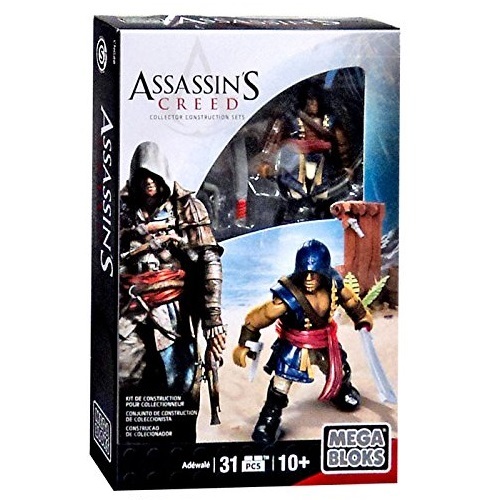 Product Description: The 2015 Assassin's Creed Mega Bloks Adewale Figure Pack has arrived. Additional information to be posted at a later date. Secure your Halo Mega Bloks 2015 Assassin's Creed Adewale Figure Pack now!